The optoNCDT 1320 and 1420 laser triangulation sensors measure displacement, distance and position on a non-contact, wear-free basis. With the additional measuring ranges, the sensors can now be applied in measurement tasks that require a larger measuring range. The optoNCDT 1320 is now available with a 100mm measuring range, the optoNCDT 1420 with additional ranges of 100mm and even 200mm. 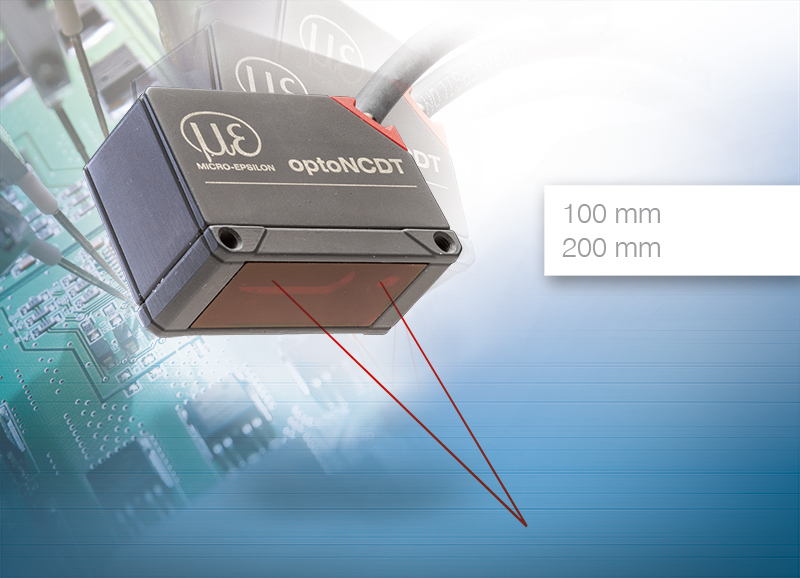 The optoNCDT sensors provide high precision measurements along with a compact design, offering high performance across a wide variety of applications. Their innovative design and functionality have now been recognized with the Red Dot Award Industrial Design 2016.